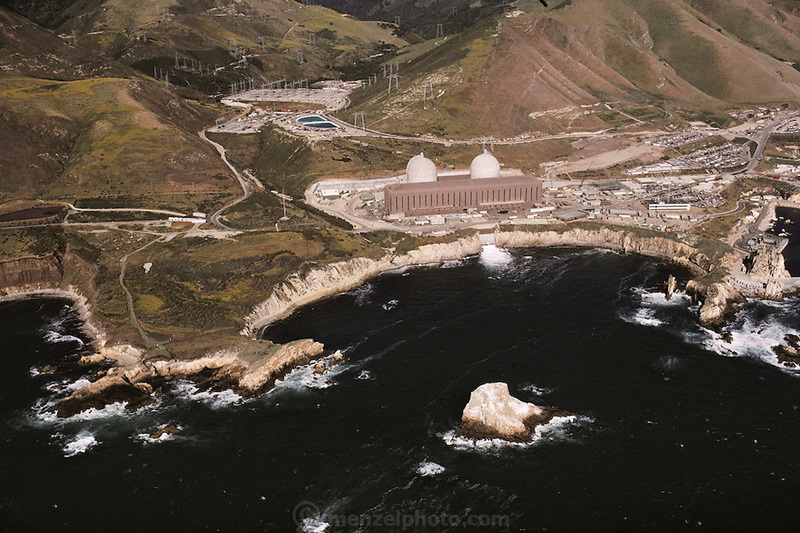 Nuclear Energy: California Diablo Canyon Nuclear Power Plant in California. The plant has two reactor units, which combined have a net power capacity of nearly 1200 megawatts. The plant, operated by the Pacific Gas and Electric company, became commercially operational in 1977. (1985).